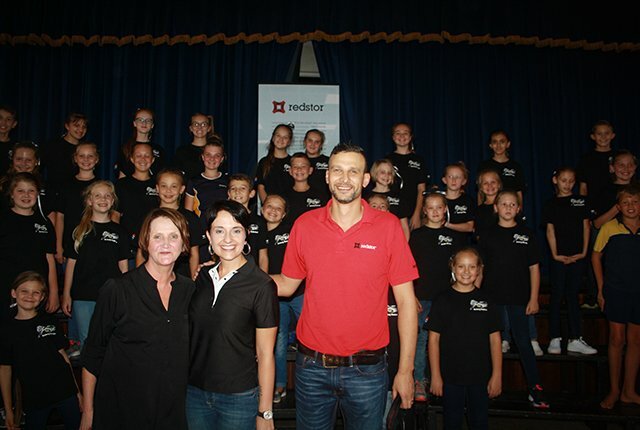 Data management company Redstor is sponsoring backpacks for the choir of Laerskool Kruinsig in Kempton Park who will be competing in the World Choir Games taking place in Tshwane later this year. Celeste Beetge from Redstor’s offices in Somerset West handed over the backpacks to the school choir teacher, Antionette Nightingale, on Monday (19 March). “Redstor offers a complete data management platform to tens of thousands of organisations, including features such as backup, archiving, insight, and disaster recovery through a single console. This sponsorship gave Redstor the opportunity to bring some relief to the community when a different type of disaster struck,” says Beetge. It follows an incident where all the uniforms for the choir as well as material still to be used were stolen in a break-in. The school was forced to buy new fabric for their uniforms and this significant unforeseen expense depleted any funds left for possible accessories, such as backpacks. “This proves that disaster can strike organisations of all sizes irrespective of industry, at any time. In our industry these incidents can be due to a ransomware attack, system failure, human error, or even natural disasters like a fire breaking out. Our customers trust us with their data, knowing that all is safe and easily available to restore when needed. When one of our colleagues, Duan Botha, told us about the school, Redstor, as a leading international data management specialist with South African roots, jumped at the opportunity to help. Duan was part of Ms Nightingale’s choir nearly 20 years ago and now his kids are following in his footsteps as part of the schools’ choir. 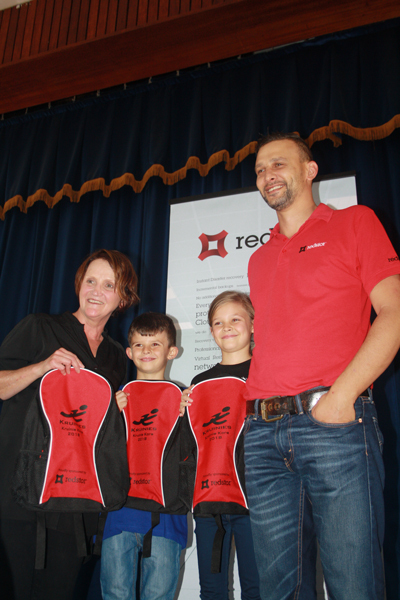 We are proud to assist Laerskool Kruinsig by giving its choir the much-needed backpacks to represent not only the community but South Africa at the highest stage,” Beetge continues. The tenth anniversary of the world’s largest international choir competition will also celebrate the fact that it will be the first time ever it is held in Africa. At the 11-day event, amateur choirs from around the world are invited to meet with singers in competitions, at Friendship Concerts, and major singing projects. 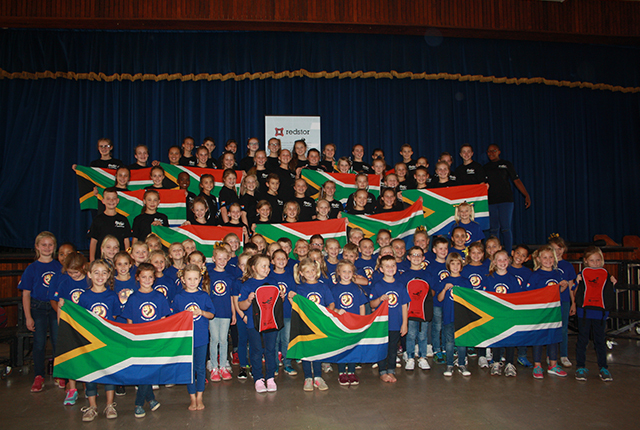 “Laerskool Kruinsig is the only school in the region competing at this prestigious event. We thank Redstor for its sponsorship in helping the choir and enabling us to remain focused on preparing for the event,” says Nightingale.